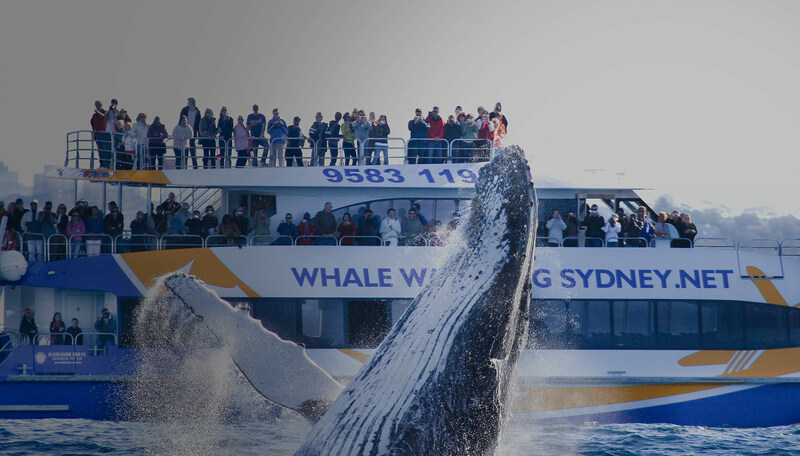 Enter code NRMAWHALES40 when booking to redeem this offer. 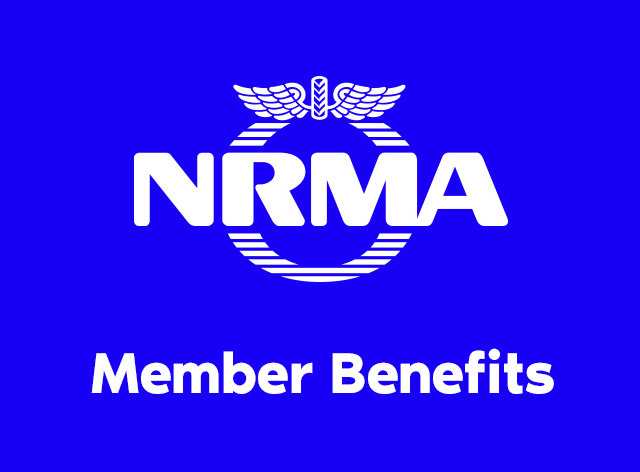 NRMA Membership card must be shown when boarding. 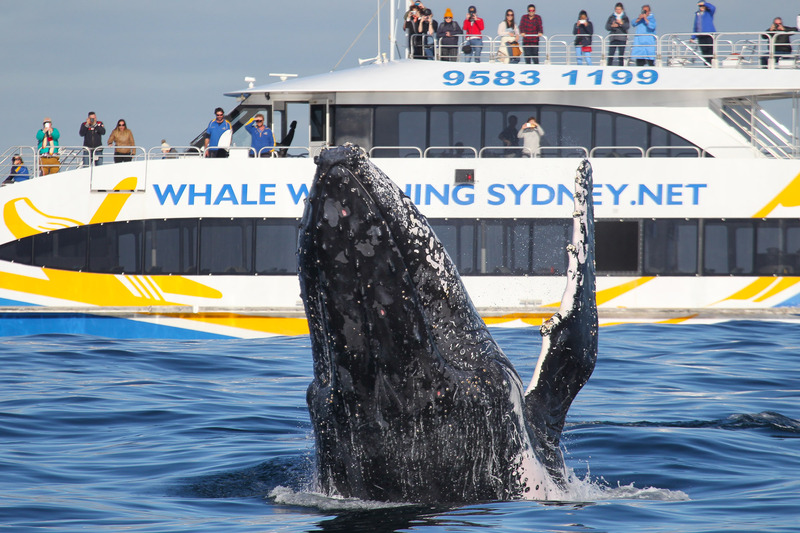 Whale Watching Sydney’s 3hr Discovery Cruise is the best whale watching cruise in Sydney with over 25 years of experience watching whales. 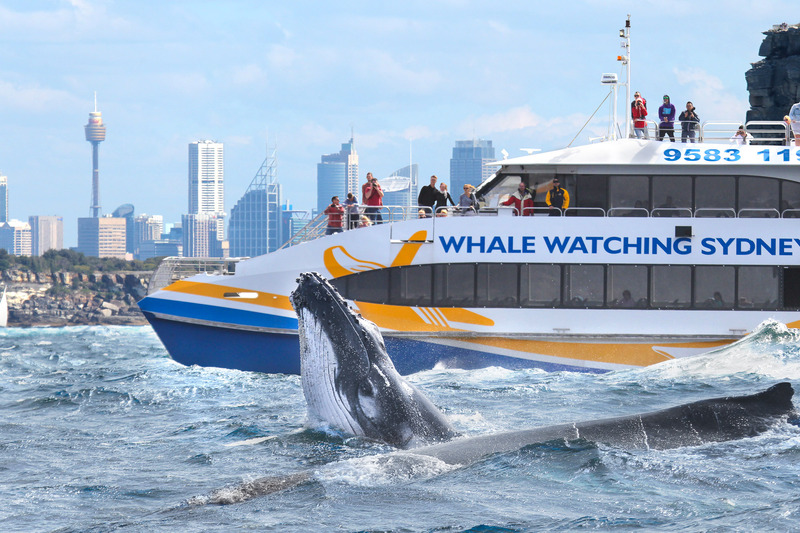 Its superior speed takes you from Circular Quay to the open ocean in only 15 minutes, that means less travel time and more time watching whales compared to other, slower boats. 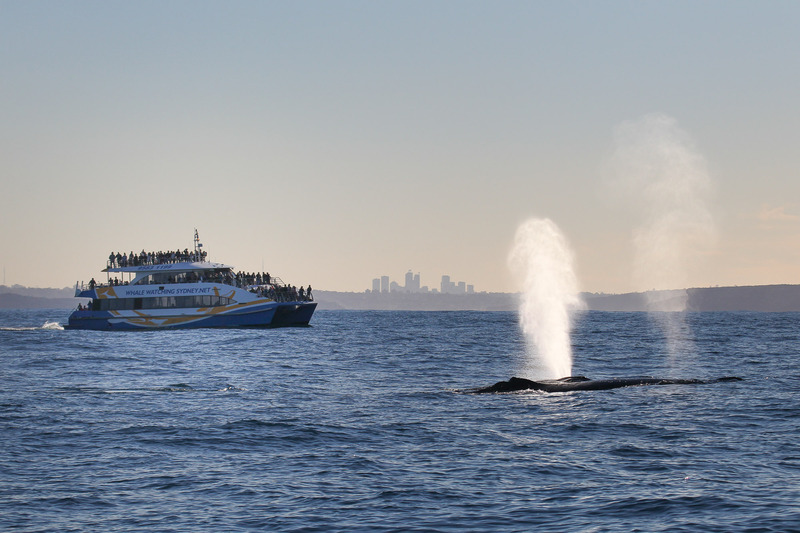 Ocean Dreaming II is Sydney’s best purpose-built whale watching vessel. 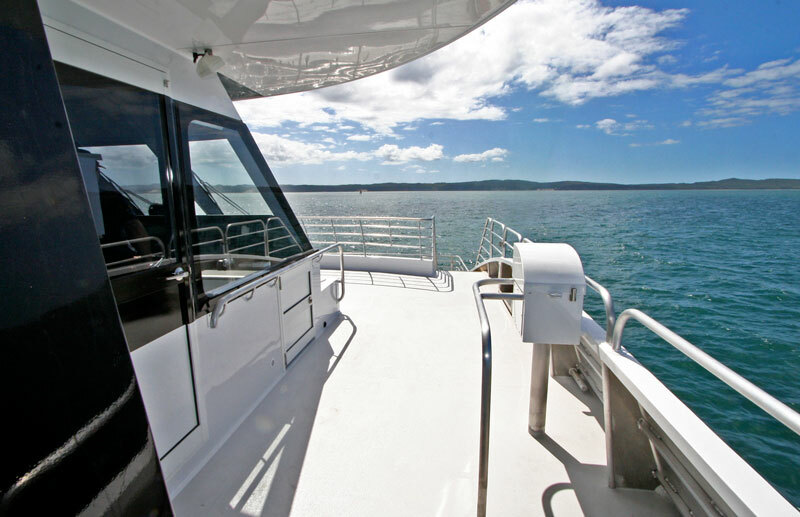 Enjoy unobstructed views from spacious wrap around decks over 3 levels. 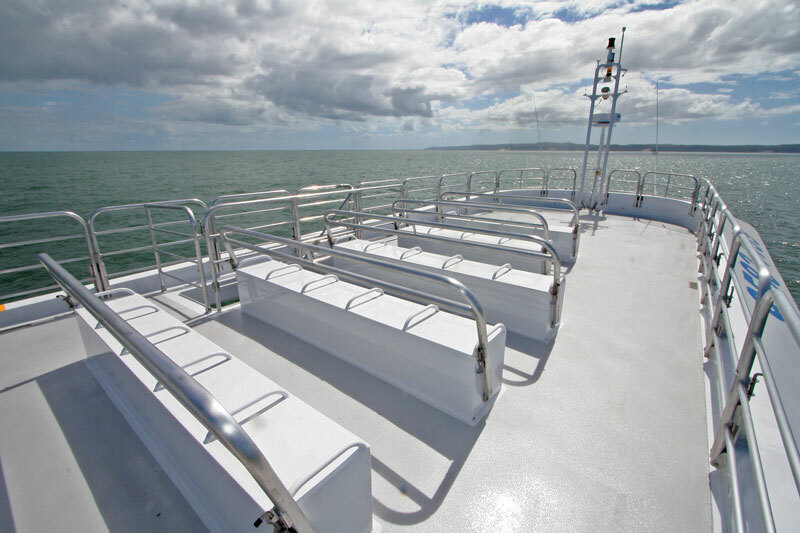 Check out the open top sun deck, providing 360 degrees of viewing! 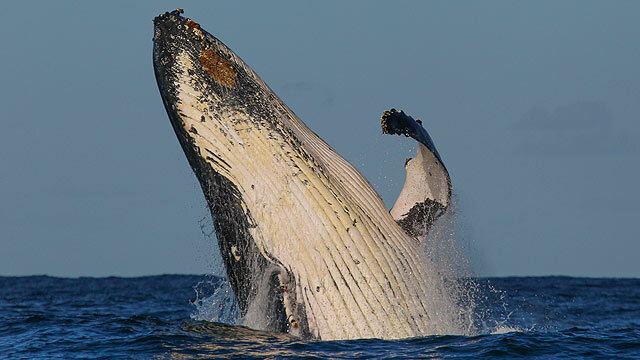 Whale Watch in comfort with air-conditioned cabins with large windows and great indoor and outdoor seating. 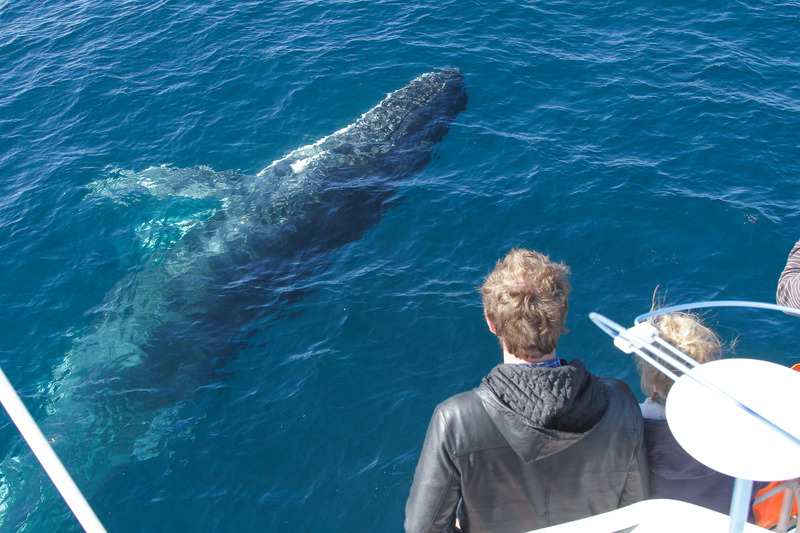 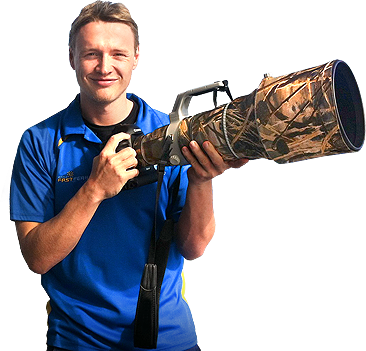 Informative commentary by marine specialists and onboard multimedia presentations ensure you are fully informed of what to look out for so you can make the most of this unique experience. 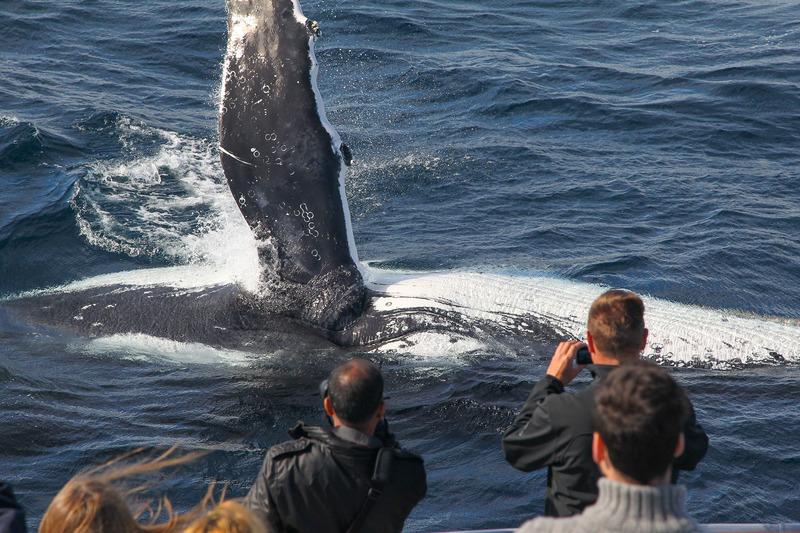 No need to worry if you don’t capture the perfect whale photo as the onboard professional photographer has that covered with photos available for purchase onboard. 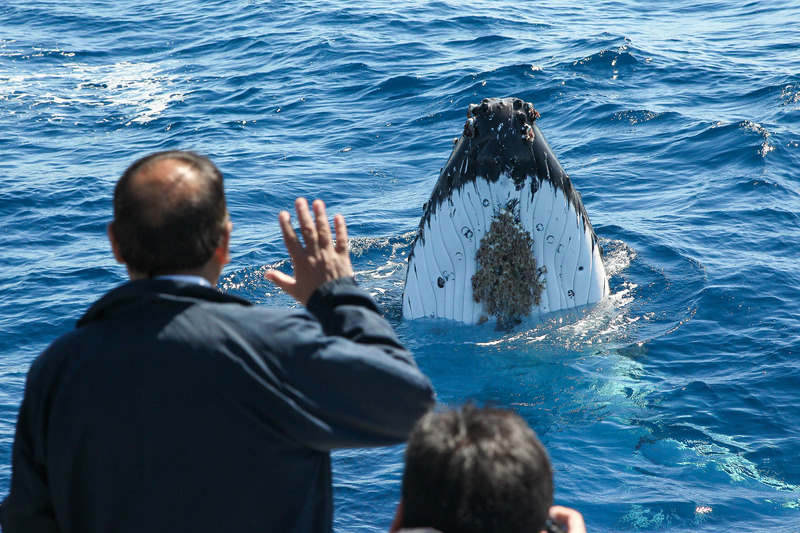 Tea, coffee, bottled water, apples and biscuits are included in this cruise. 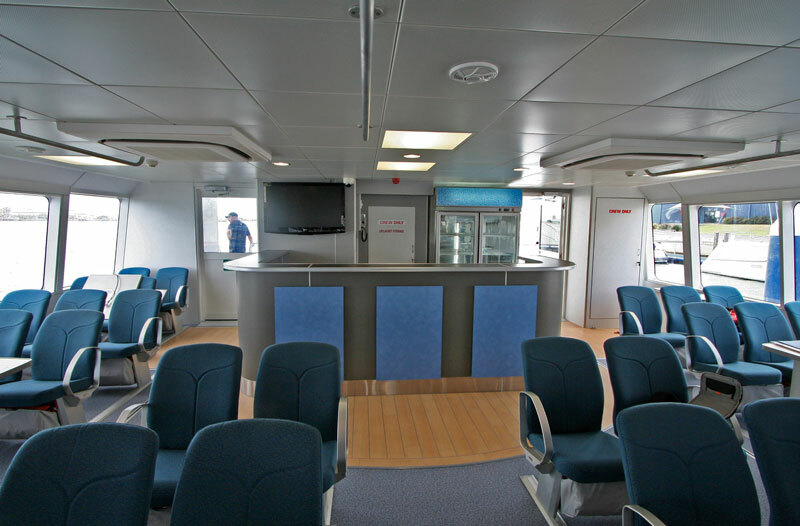 Additional drinks are available for purchase from the onboard licensed bar. 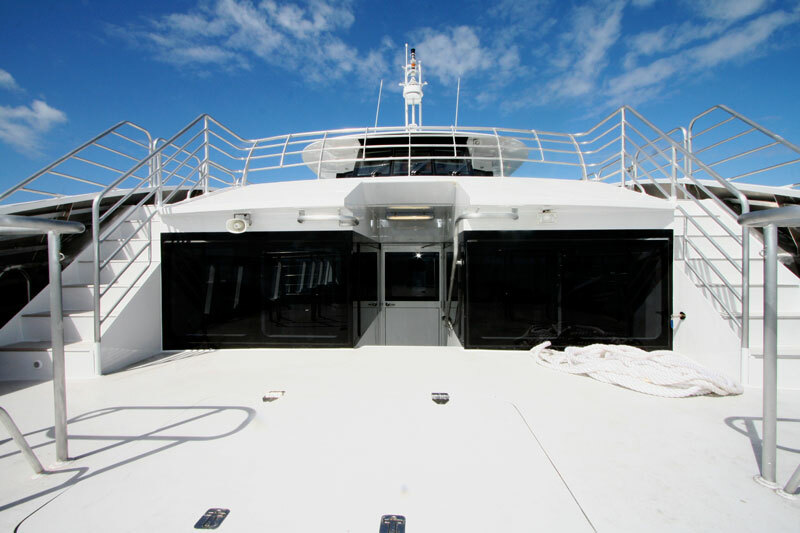 Vessel and toilets are wheelchair accessible. 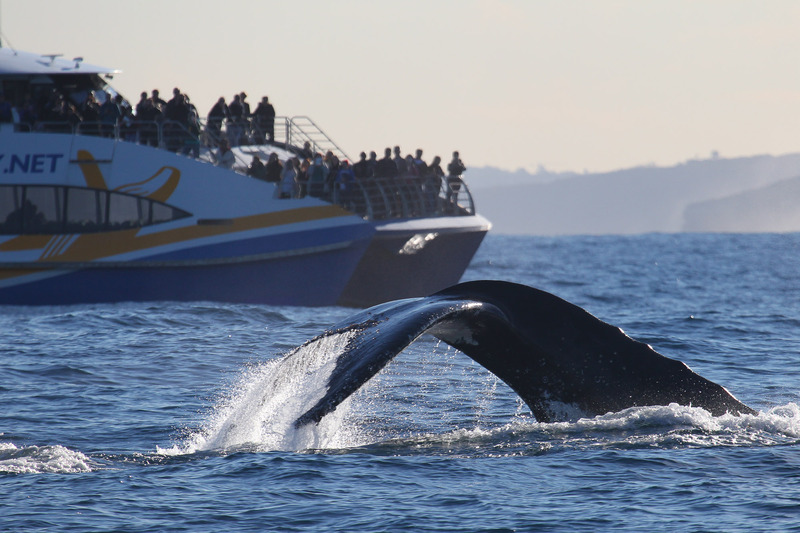 Whales guaranteed or free return cruise. 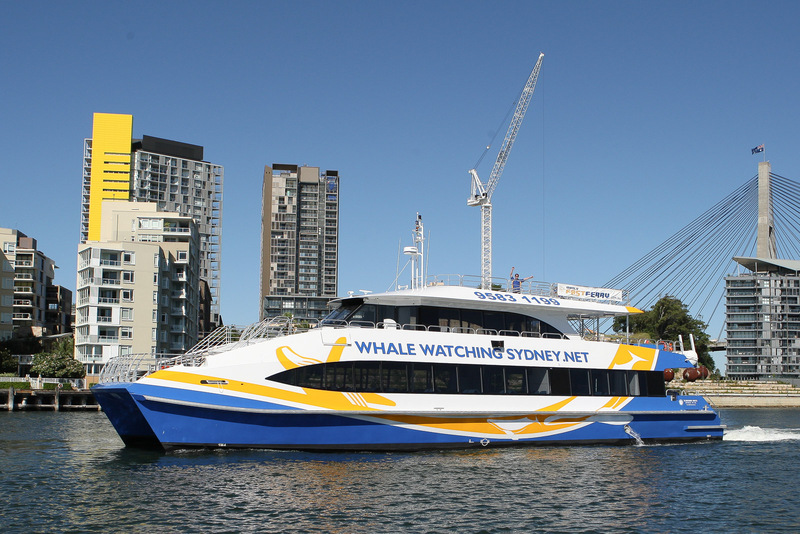 This offer is only valid for customers traveling from Manly to Circular Quay to join their 3hr Discovery Cruise. 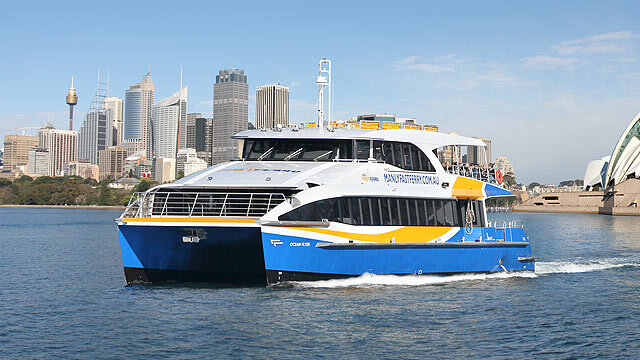 If you wish to travel to Manly from Circular Quay normal ferry prices apply. 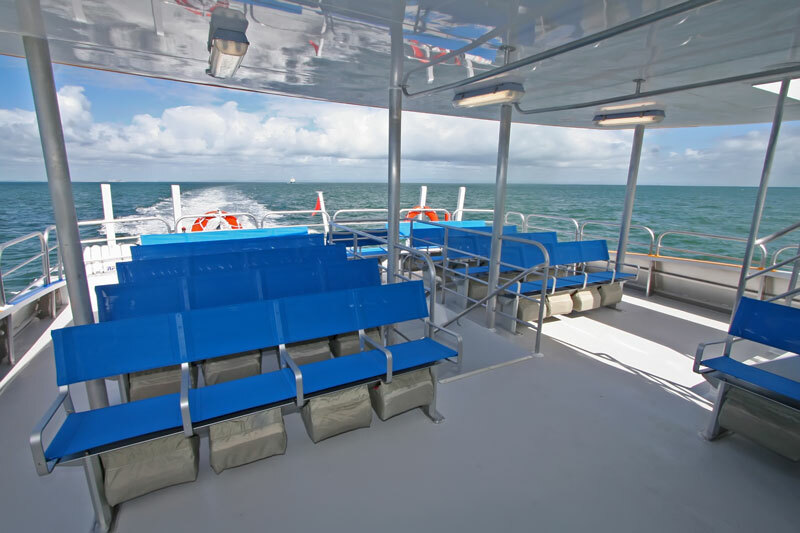 For a full Manly Fast Ferry timetable click here.